Saying that Lineage 2: Revolution is a big MMORPG would definitely be an understatement, especially after the last update announced by Netmarble. The massive multiplayer real-time RPG is getting a huge update that adds a new PvP mode, dungeons, levels, regions and more to offer players new ways to spend quality playing time. 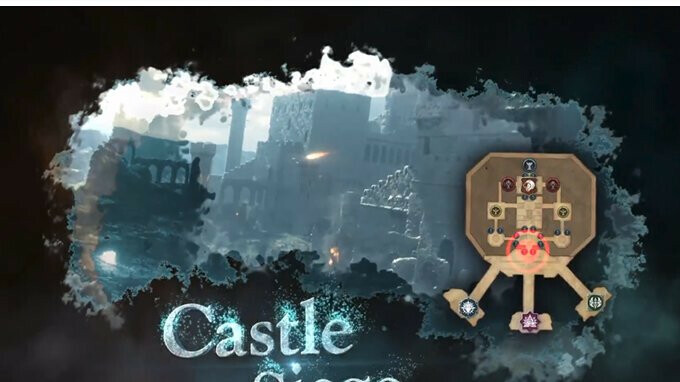 As the title says, the update introduces the so-called Castle Siege mode, which allows players to team up against each other. There will be a total of four clans (1 defending and 3 attacking) that can battle to conquer a Castle by imprinting the opponent's Holy Artifact. On top of that, the update adds a new Oren Territory, new difficulty levels added for several dungeons, new Grade UR equipment, as well as a new level cap from level 180 to 260. According to publisher Netmarble, new in-game events and celebrations that offer increased rewards will be available for Lineage 2: Revolution players starting this weekend, including SR Equipment for returning players, Feldheim's Ruins Exploration from now until May 30, Aymel's School event exclusive to new servers from now until May 30, and much more. To further improve the gameplay experience, the developers have added new servers to the America and Europe regions, which will support more players in Lineage 2: Revolution. Lineage 2: Revolution has generated close to 28 million registered users on both the Android and iOS platforms, and has 5 million monthly active users, thus making it one of the most successful mobile MMORPGs of all time, Netmarble claims. Cutscenes look great. Gameplay just seems to be a massive load of icons mashed together and a ton of colourful flashes.